Those dark circles under the eyes can give you some sleepless nights and in some cases, they are a result of those sleepless nights as well. Though having dark circles under the eyes is not an indication of a disease, but they tend to hamper with the beauty on the face. After all, nobody wants those tired dark eyes on the face right? These dark circles can make men and women look exhausted, tired or sick at the same time. Though many factors can be responsible for this, in each person the reasons may be different. 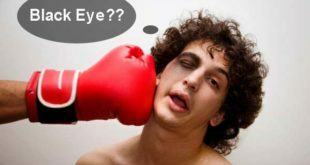 Read more know about causes and how to get rid of dark circles. Dark circles happen when the skin under the eye gets discolored or grows dark naturally. 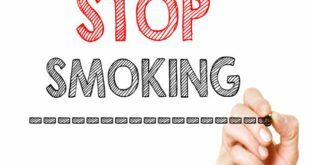 Though many factors may be responsible for this, the most common factors are aging, stress, lack of sleep, etc. Dark circles can happen to anyone, men or women and are widely seen after the age of 25 yrs. 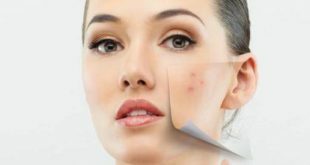 Though many creams are available in the market to get rid of dark circles, their use should be avoided as sometimes they can have negative effects on the skin as well. Crying for hours puts a lot of stress on the eyes and causes dark circles to develop. Dry skin, especially under the eyes. Too much work on the computer. Lack of a nutritious and balanced diet and lack of water. Nasal congestion ignored for too long. Any kind of mental or physical stress. Certain strong medications can cause dark circles as side effects. 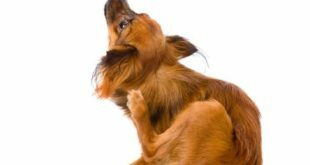 Chronic skin allergies such as atopic eczema. Exposure to the sun for too long. 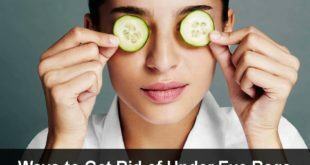 Cucumber is a great remedy for getting rid of dark circles really fast. It is a cooling agent and helps soothe the skin as well. To benefit from cucumber, take a cucumber and keep it in the fridge for some time. Now cut it into slices or grate a little part of a cucumber and apply it under your eyes. Leave it for about half an hour. You can do this twice a day to benefit from a cucumber. Alternately, you can add a little lemon juice to the grated cucumber and then use it to apply under the eyes. 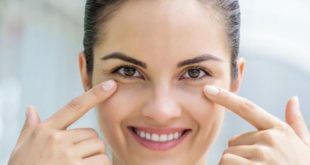 Doing this regularly will help you get rid of the dark circles really fast. Take a raw potato and grate it. Now take a cotton ball soak it in its juice and place the cotton ball under your eyes. Alternately, you can also take a part of the grated potato and put this paste under your eyes. Let it be there for the next 15-30 minutes and then wash off with some warm water. Do this at least twice a day. Potato is a natural bleaching agent that helps to remove those dark circles and lighten them like nothing else can. Using rose water is one of the best remedies to get rid of dark circles really fast. It is better that you refrigerate the rose water in the fridge for some time and then apply it as that helps a great extent to cool off the tired eyes and provide relief. Take a few cotton balls, soak them in rose water and then put the cotton balls under your eyes for at least 15 minutes. You can also make a paste of milk and rose petals and apply it under your eyes. 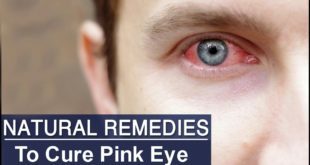 Both these remedies are widely used and are every effective in getting rid of dark circles easily at home. Turmeric is a natural antiseptic and really good for almost any skin related condition. Here turmeric and pineapple juice work really well together and create a powerful agent to get rid of dark circles really quickly. Just take some turmeric powder and mix it in a little pineapple juice to form a thick paste. Now apply this paste under your eyes and leave it for at least 15-20 minutes, Wash off with lukewarm water. Practice this for next 10 days twice every day and you will see a noticeable difference in the color of the skin under your eyes. Lemon juice works really well in treating dark circles because of the high content of citric acid present in it. It acts as a natural agent to remove any blemishes or dark spots on the skin. This is a really simple, remedy to get rid of dark circles if you have been worried about them. 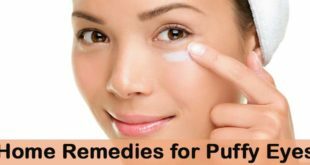 Just take some lemon juice and apply it under your eyes with the help of a cotton ball. Let it sit for at least 30 minutes. Then wash off with lukewarm water. 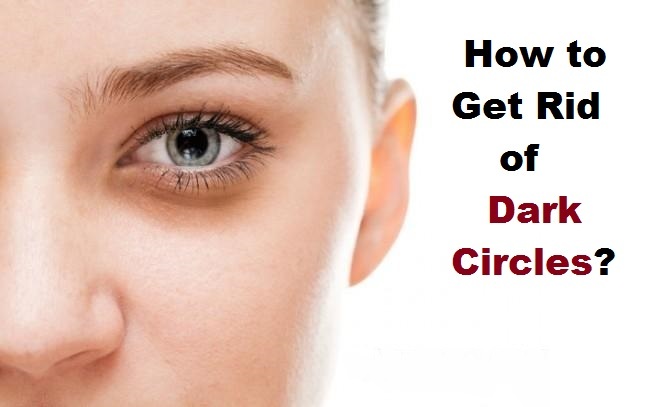 You can do this twice a day, every day to get rid of dark circles completely from your face. Using castor oil is a powerful remedy for getting rid of dark circles effectively. 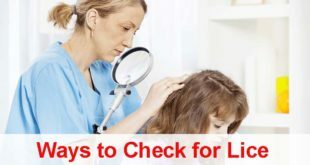 Just take a teaspoon of castor oil and mix it with one teaspoon of milk cream. Now use this solution to apply it under your eyes. Leave it for the next 20 minutes and then wash off with lukewarm water. Do this once, regularly. You will see a huge difference in the discoloration under the eyes. This is a very effective remedy to remove the darkness and get rid of the circles completely. Vitamin E oil is easily available in chemist shops. Alternately, you can also take a vitamin E capsule and squeeze some juice out of it and apply it under your eyes. Do this every day at least twice a day. Vitamin E if great for practically any skin problem and works really well in repairing it against any damage. Using Vitamin E oil here will be really good for removing the discoloration and getting rid of the dark circles in a few days time. Almond Oil works just like Castor Oil and vitamin E oil. If you use almond oil regularly for a few days under your eyes you will get rid of dark circles completely. Almond oil helps to eliminate the dark circles completely from under the eyes and works really well in repairing them against the damage. When you sue almond oil, just massage it for 5 minutes do that the oil penetrates into the skin. Do this remedy at least twice a day for best results. Take some green tea bags and dip them in ice cold water. Now squeeze out the excess water and put the tea bags under your eyes. Let them sit for at least 20 minutes. You can use black tea bags also for this purpose. Tea bags are widely used to get rid of dark circles all over the world. They help remove the discoloration and soothe the skin. 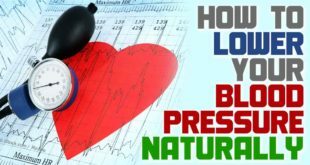 To get maximum benefits from this remedy, practice it twice daily. Doing it completely for 10 days continuously will help you see a huge difference in the discoloration under your eyes. Mix equal quantities of corn flour and yogurt to make a smooth paste. Now apply this paste under your eyes. Let the paste be for at least 30 minutes, and then wash off with lukewarm water. It works like magic on your skin and helps remove those dark circles completely in a few days. For best results, do it twice a day at least for a week. 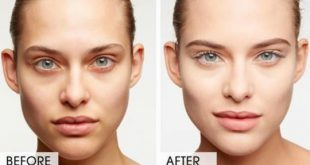 This solution works like a charm on the dark circles and is a widely used remedy world over for getting rid of dark circles completely. Milk is an agent which is a rich source of vitamins and minerals and makes the skin healthy. 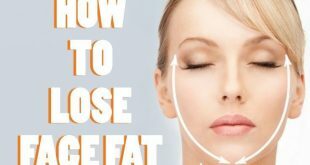 Increase your daily dose of milk as well of you want to get rid of dark circles fast. Take some cold milk, pour it in a bowl and refrigerate it for some time. Now take a cotton ball and soak in the milk. Squeeze a little and apply the balls under the eyes. Leave them there for the next 20 minutes. Do this and see the relief the cold milk provides to your eyes. It helps soothe the skin and removes the tiredness simultaneously removing the dark circles as well. Tomato works really well in lightening the color of the skin. 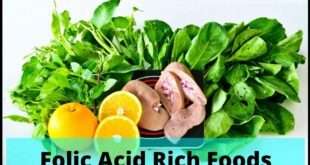 It is used in a variety of skin treatments because of the many benefits it has on the skin. To use tomatoes here just take a teaspoon of tomato juice and mix with equal quantity of lemon juice. Now apply this solution under your eyes. Let it be there for at least 10 minutes and then wash off with some lukewarm water. You can also make a mixture of lemon juice with some mint leaves and use it under your eyes to get rid of dark circles. 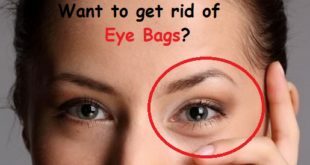 This is a powerful remedy for getting rid of dark circles quickly and effectively. 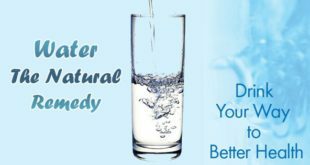 Drink lots and lots of water every day. Have at least 2 liters of water. Take adequate sleep. Never skip your sleep any single day and never take any sleep inducing medicines. 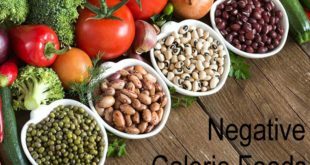 Eat a healthy diet consisting of a lot of fruits and vegetables. Include green leafy vegetables as well. Treat nasal congestion at the earliest whenever you suffer from it. It is a primary reason for dark circles. Previous How to Get Rid of Flies? Next How to Get Rid of Cockroaches?